I assist individuals and families in developing and implementing a long-term estate plan that will meet their needs during their lifetime and most efficiently and cost effectively transfer their estate to those persons or entities they wish upon their death. This estate planning includes such documents as Medical Powers of Attorney (dealing with issues regarding health care), Statutory Durable Powers of Attorney (dealing with financial issues), Designation of Guardian in the Event the Need Arises, Physician’s Directive (Living Will), and other estate planning issues and documents. 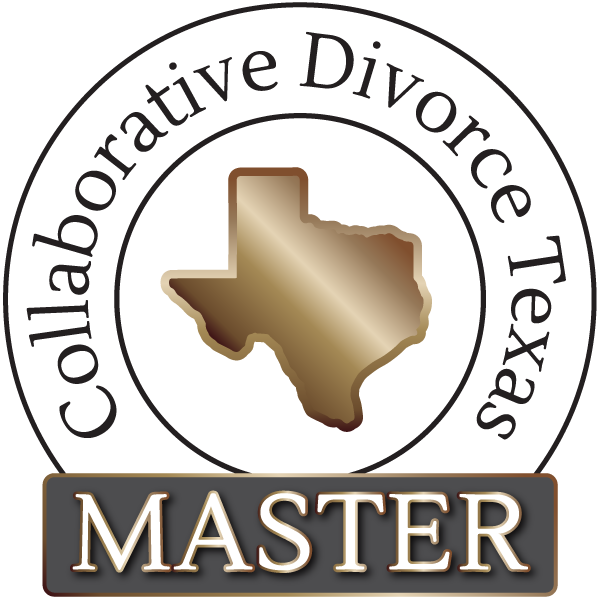 Contact Attorney Camille Milner to schedule a consultation regarding estate planning, wills and probate in Texas at 940-383-2674.